Cache was named the 3rd place finalist in Fort Worth’s 8th annual BAC Business Plan Competition! Cache competed for over $50,000 dollars in combined cash prizes & in-kind services. County auction acquisition & consulting services. Investment opportunities in your control. Our simple software platform allow you to easily view upcoming auctions & available opportunities in Fort Worth & Tarrant County. We help you identify prospective auction investments that fit both your budget and your style. 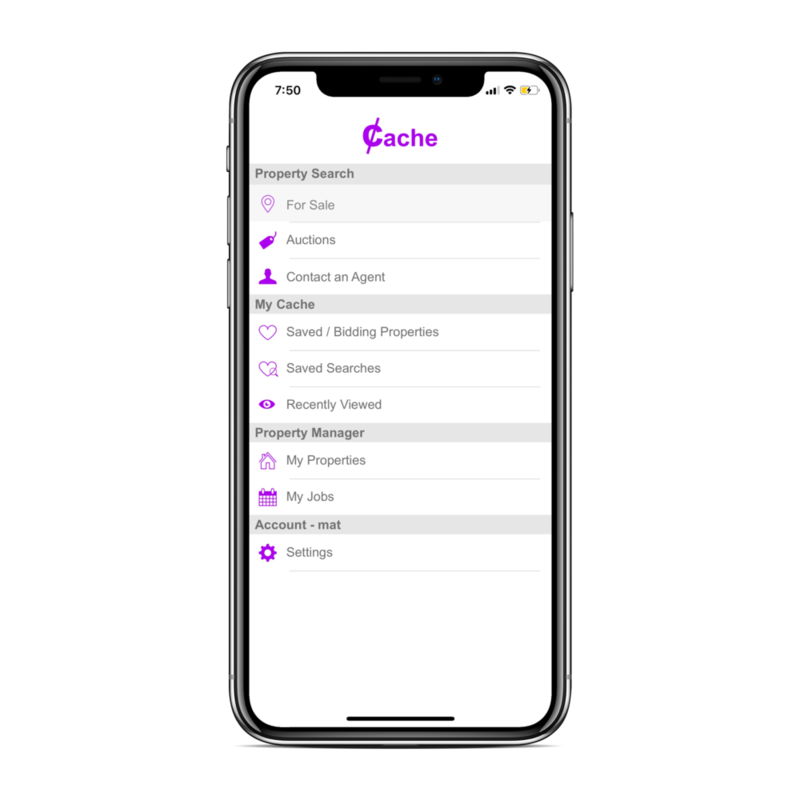 Upon acquiring you new investment, use our simple property management software to manage your real estate portfolio. Our Fort Worth & Tarrant County Auction experience allows us to aid you in the, sometimes confusing, process of acquiring real estate through tax foreclosure auctions. We want to help you identify what is available and both assist and guide you in adding to your investments. Research is our strong suit. We have time & time again been told, "You've done your research", and we pride ourselves on it. If you are interested in having a research consultant dive into a confusing opportunity of interest, contact us. With our software you can easily request the research you need and we can easily track, and respond with our findings all in one convenient place.